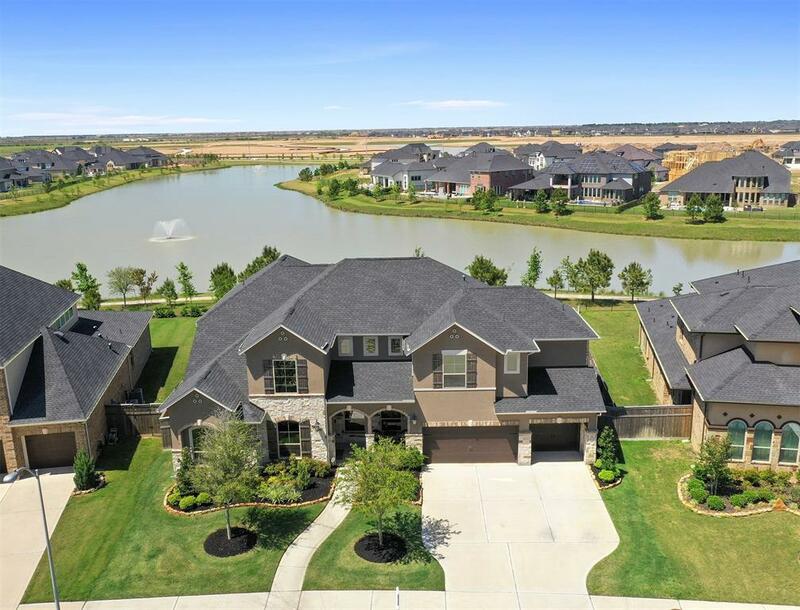 DREAM HOME in Cross Creek Ranch! 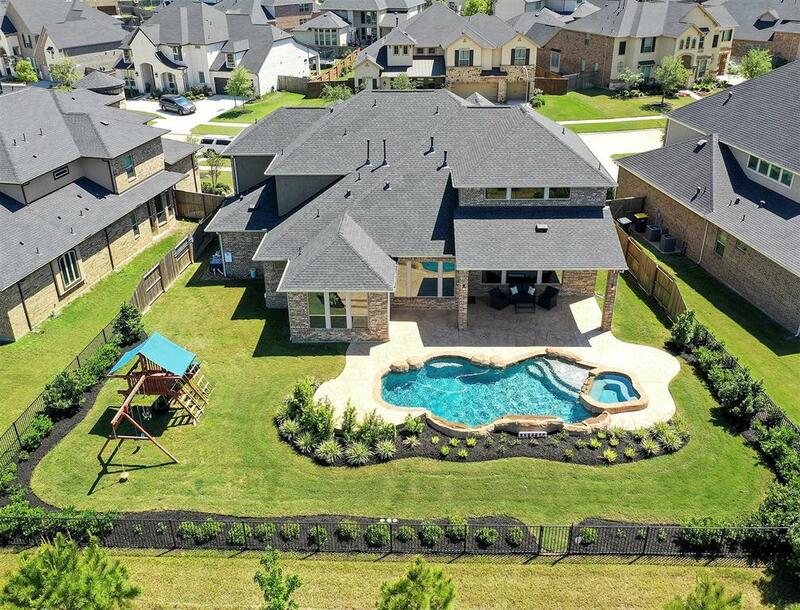 This home features 5 bedrooms, w/ 2 on the first floor, 4.5 baths, study media room & gameroom. The inviting front porch leads you to the double doors w/ a grand entry, study & gorgeous dining room. This kitchen quartz counter tops gleam w/ farmhouse sink, range w/ grill, double ovens, pot filler & great organization. Mud room, folding table in laundry right off 3 car garage. 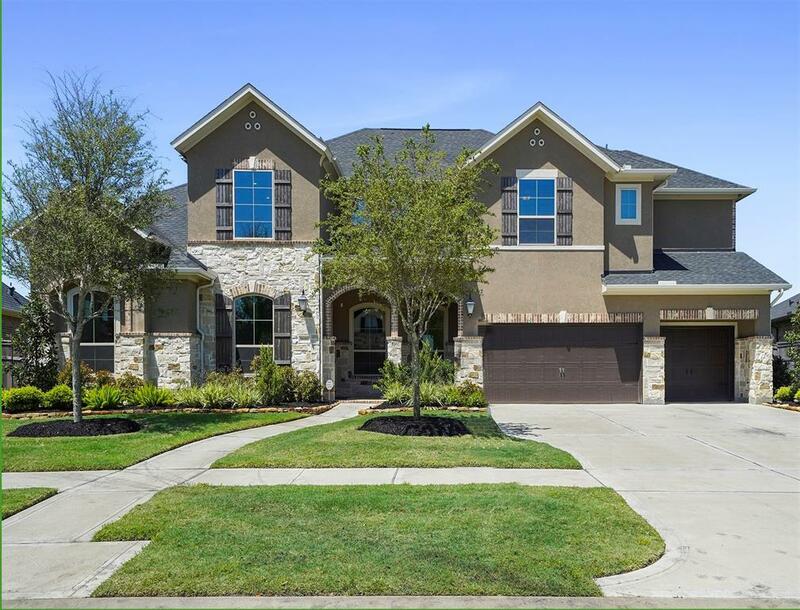 Family room w/ built ins & stone fireplace overlooking the incredible backyard! Enjoy your summers dipping into the sparkling pool & chilly evenings in the spa w/ views of the lake. Plenty of backyard space & covered back patio. Live the dream with this master suite- this bathroom is to die for! Custom closets, marble tops, huge shower & elegant freestanding tub. Schedule your private showing today! 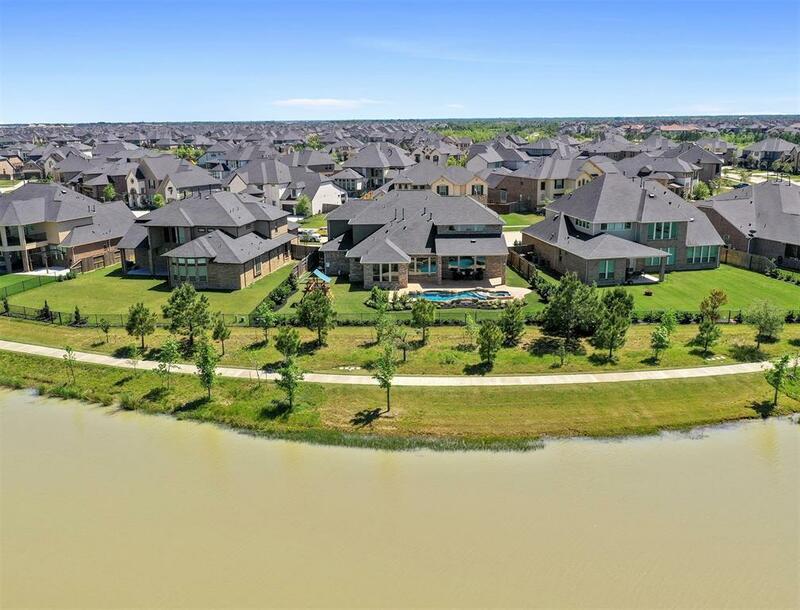 Katy schools & amazing amenities & conveniences of Cross Creek Ranch make this one of the top 25 master planned communities in the nation.